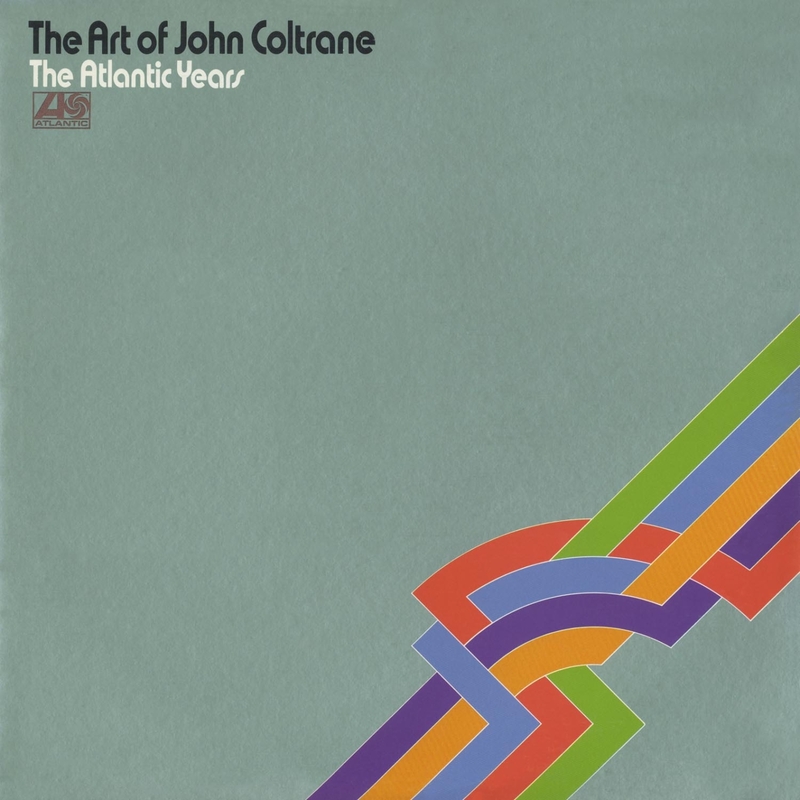 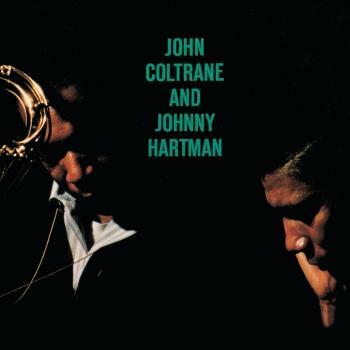 “The Art of John Coltrane The Atlantic Years” is a double album compilation released by the folks at Atlantic in the 70s, more than a decade after Trane had left the label for Impulse. 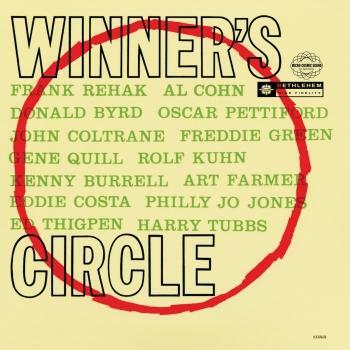 There are other CD compilations by Atlantic and Blue Note that have similar names. 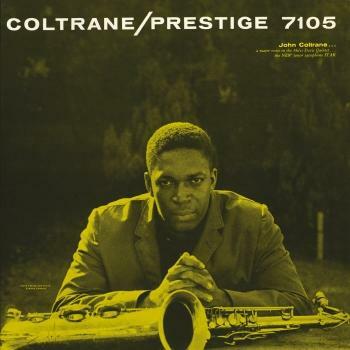 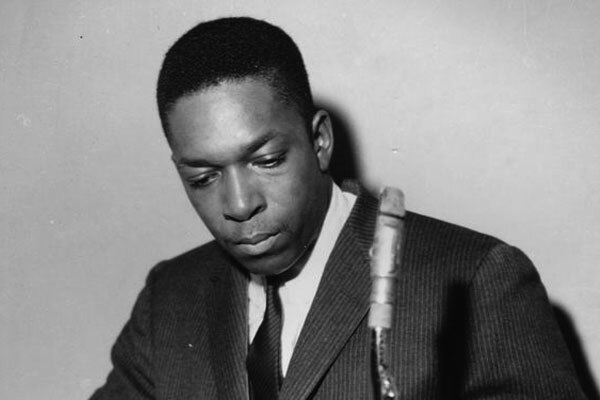 Coltrane had started his career at Prestige and other labels and came to Atlantic in the late 50s when his playing was really starting to take off. 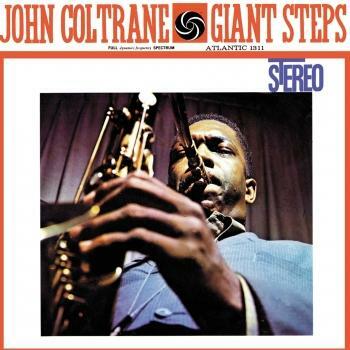 During his time at Atlantic he released ultimate hard bop masterpieces such as “Giant Steps” as well as his initial forays into long line modal jams such as “My Favorite Things”. 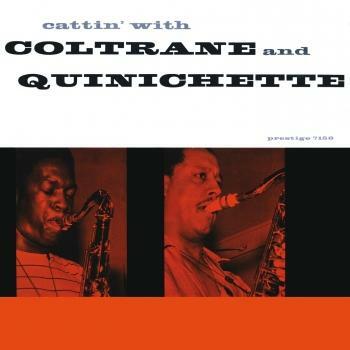 This compilation does a great job of capturing this important phase in Coltrane’s career that some may argue may be his peak. 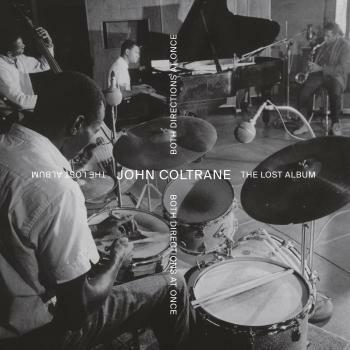 The recordings on here are top notch and Coltrane comes through loud and clear. 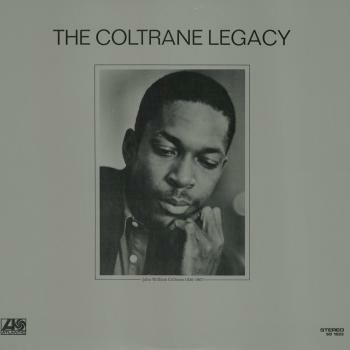 If there is one complaint about the mixing, it would be nice if McCoy Tyner and the other pianists had a little more boost, but this was typical with combo recordings during this period. 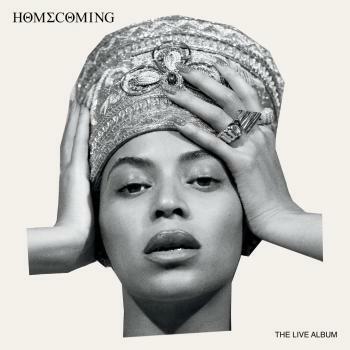 Atlantic did a fairly good job of picking out the right tunes to offer, although the decision to leave out the classic “Naima” may be the one obvious bad choice. 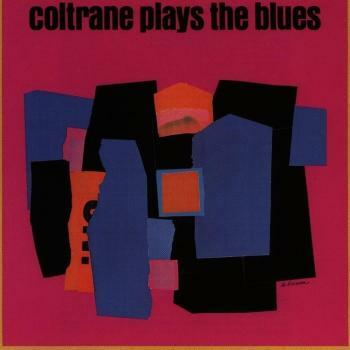 The other possible complaint is the order of the tunes. 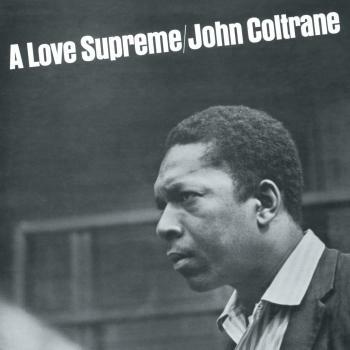 A nice feature of a good jazz compilation is that you can follow an artist’s development over the years. 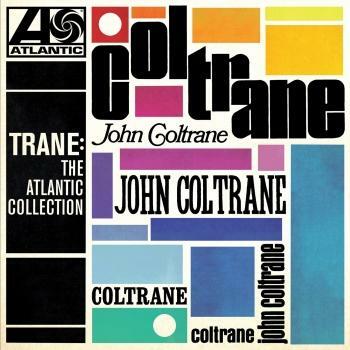 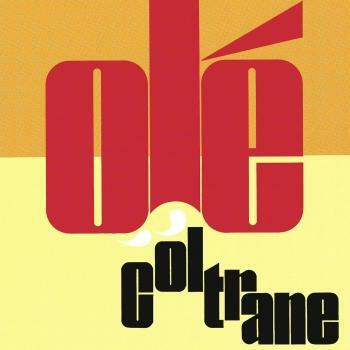 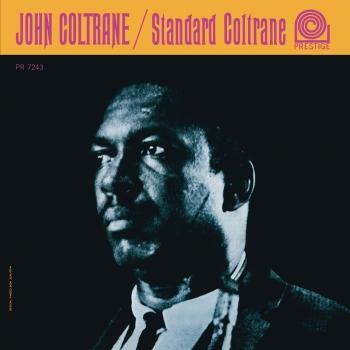 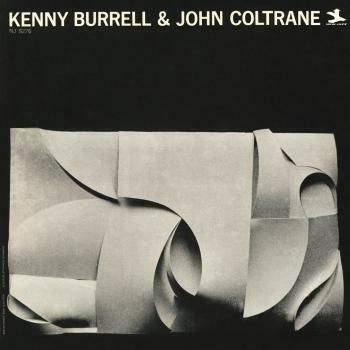 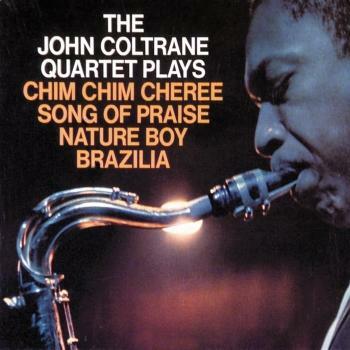 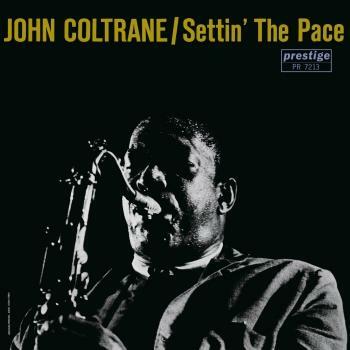 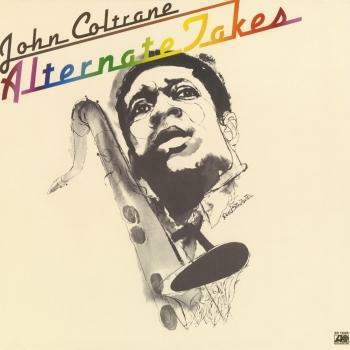 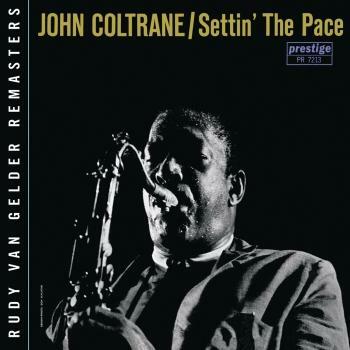 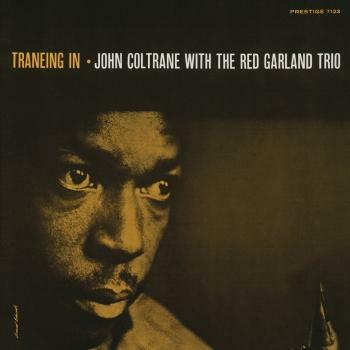 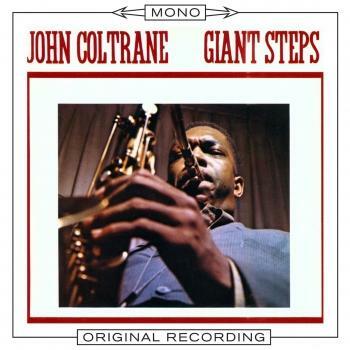 Not so with this collection, apparently there is no particular logic to the sequence of these tunes which is a shame as they blew a chance to show how Coltrane went from playing standards in an almost de-constructionist fury to more open-ended modal jams. 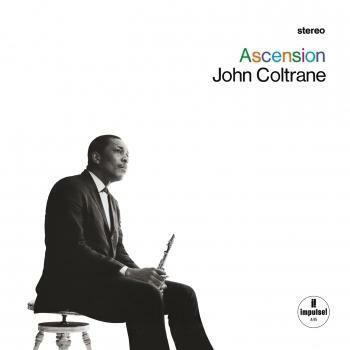 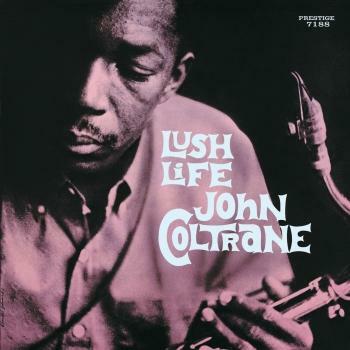 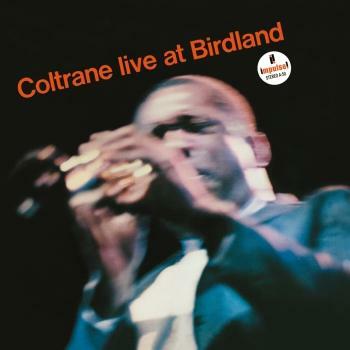 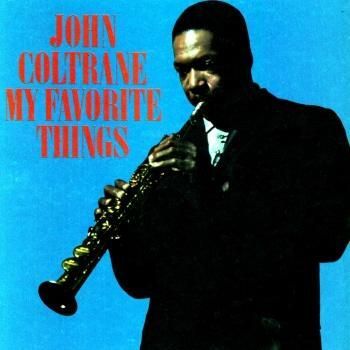 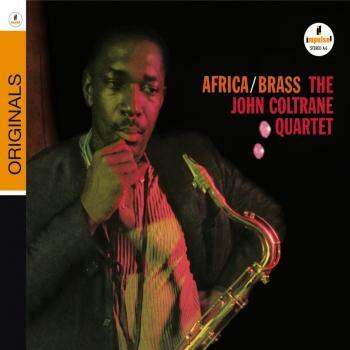 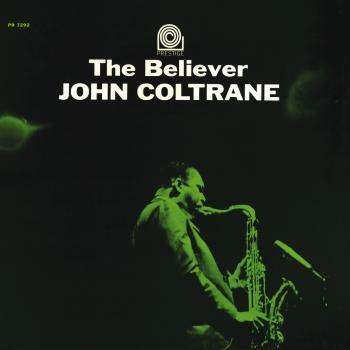 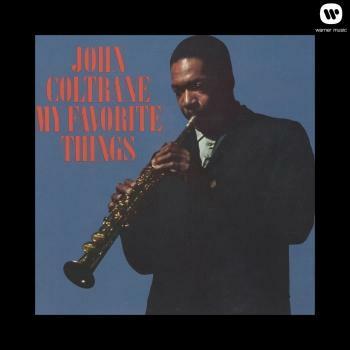 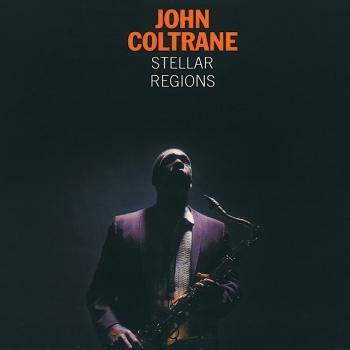 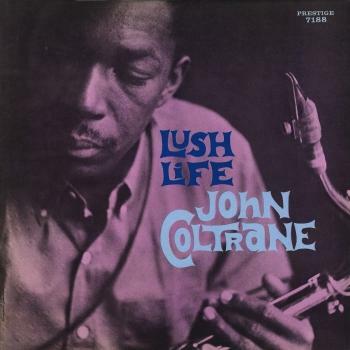 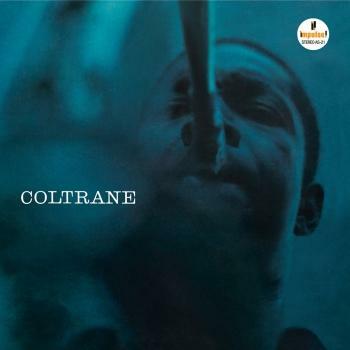 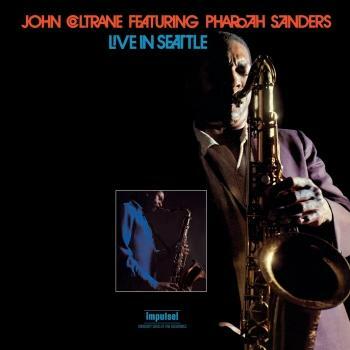 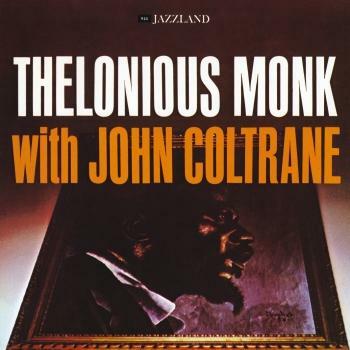 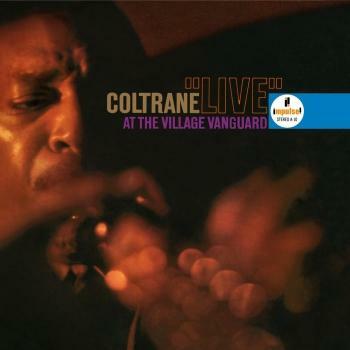 As can be expected, Coltrane’s playing on here is incredible, so also are contributions by Elvin Jones, Freddie Hubbard, Eric Dolphy and others.